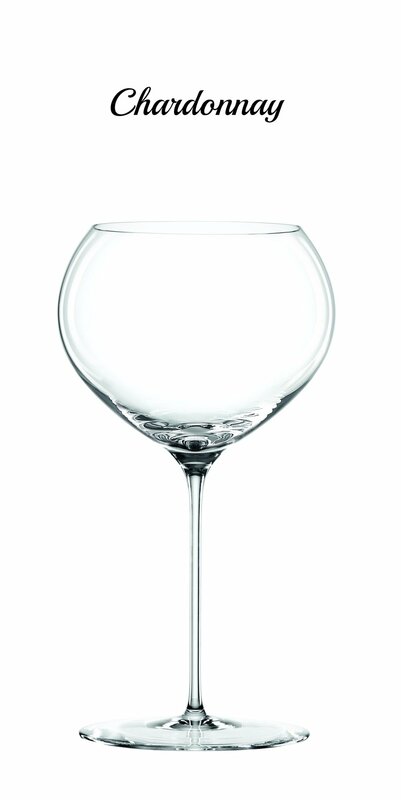 The wine glass series ORIGIN takes its inspiration from the eye-catching 'egg fermenters'. These containers are designed using the golden ratio of the egg, which encourages continuous organic movement during fermentation through an internal current. Based on the same principle, ORIGIN's natural curves provide a perfect surface for the circulation and aeration of wine. 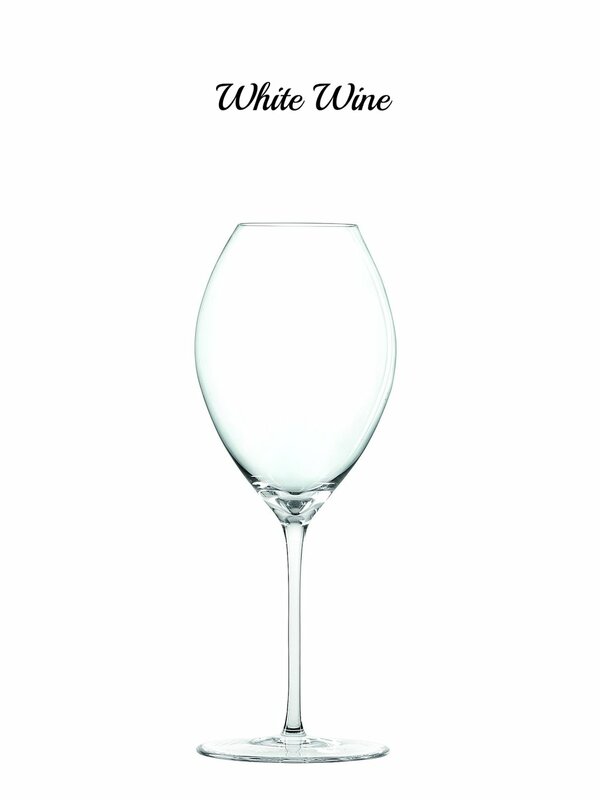 Produced by Spiegelau's iconic high quality machines, the glasses of the ORIGIN series lack rough edges and are an ideal shape to present wines in all of their elegance and diversity.